JAMES LAMB James ‘CHOPS’ Lamb is an Endurance mountain biking athlete, dedicating the last 15 years to the Sport of Mountain biking. Progressive cycle training is based on threshold power and James brings his expertise as an outdoors cyclist to life in the studio where he puts his knowledge of training with power to practical use. 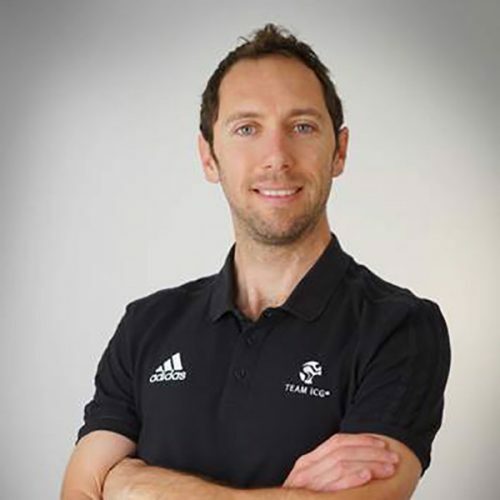 As the leading Master Trainer for ICG in the APAC region, James is responsible for training and educating instructors across all ICG’s power-based coaching programs, from classic power rides to immersive virtual classes.